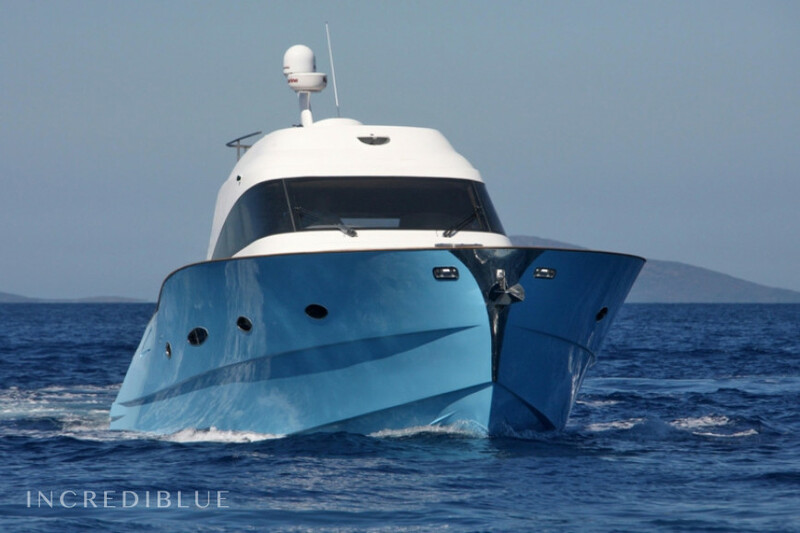 Lobfish Lobfish 57 Yacht Lobfish of 18 meters in the port of Marina di Portisco, Sardinia. 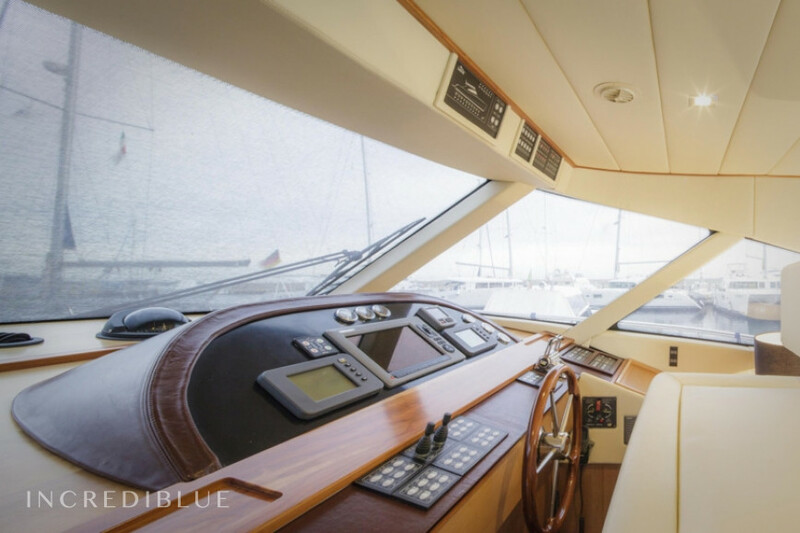 Navigate to Costa Smeralda and spend your holidays in its crystal clear waters. 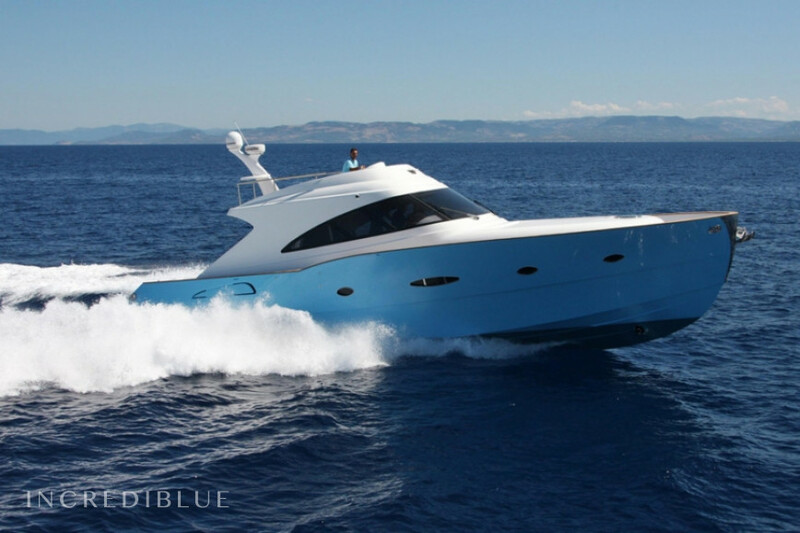 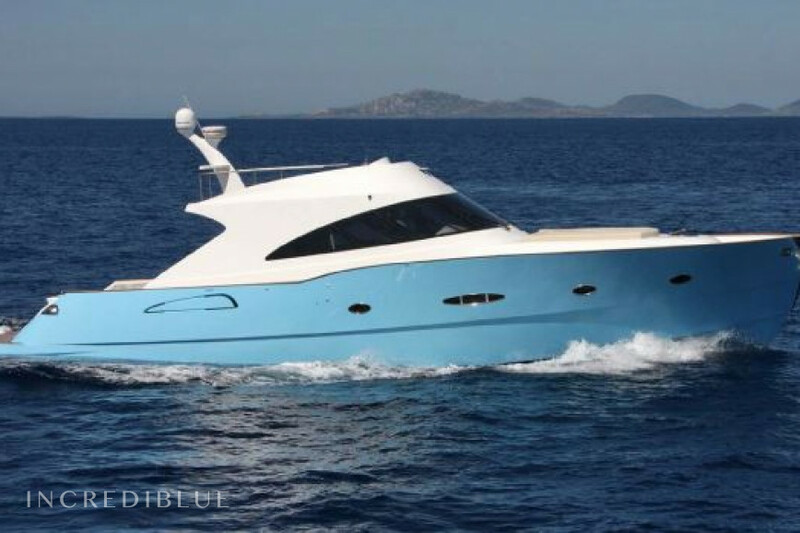 Rent a Yacht in Marina di Portisco in Sardinia to enjoy your vacation in absolute comfort! 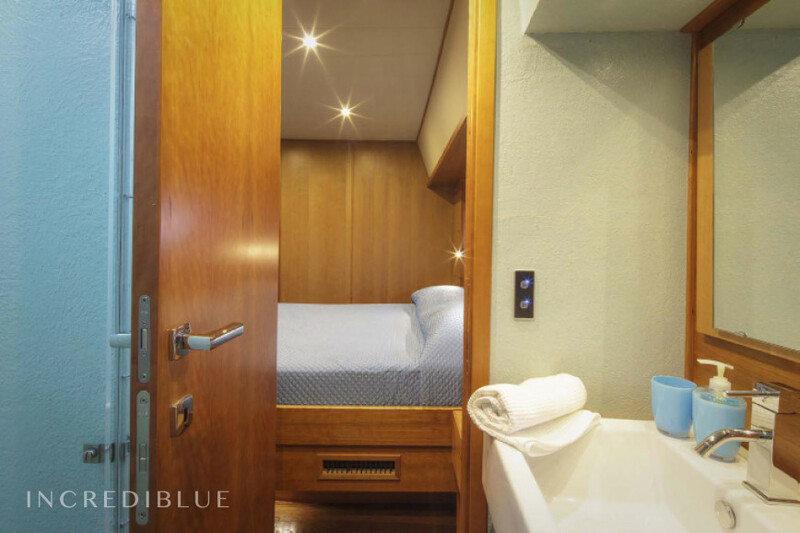 There are 3 cabins for a total of 7 sailors. 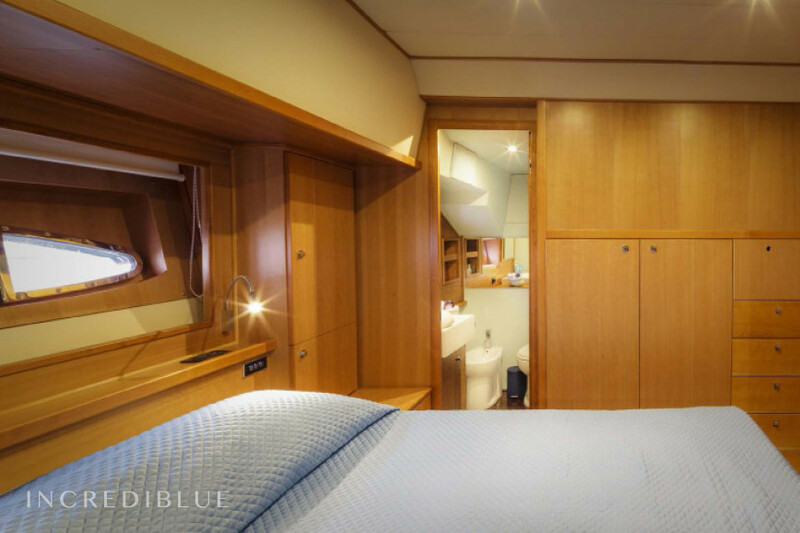 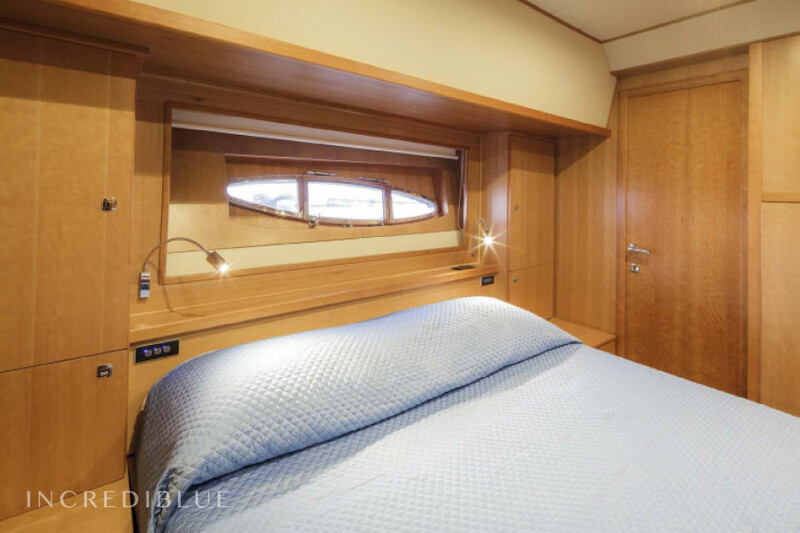 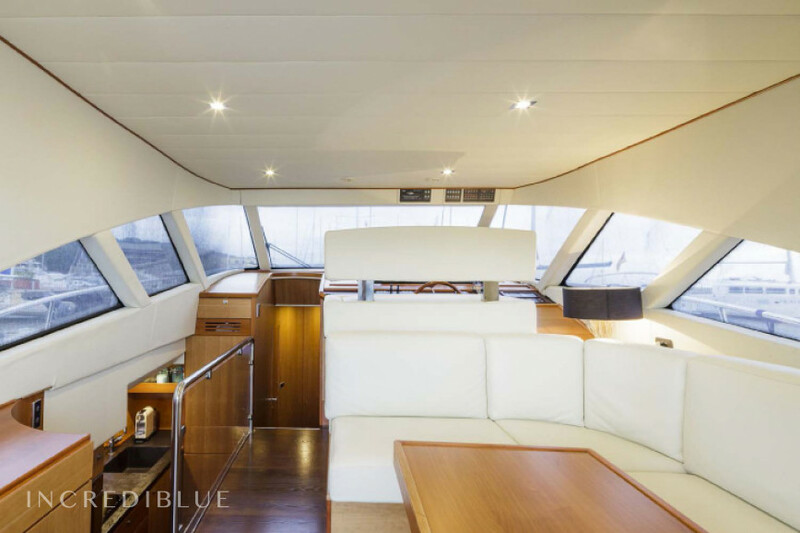 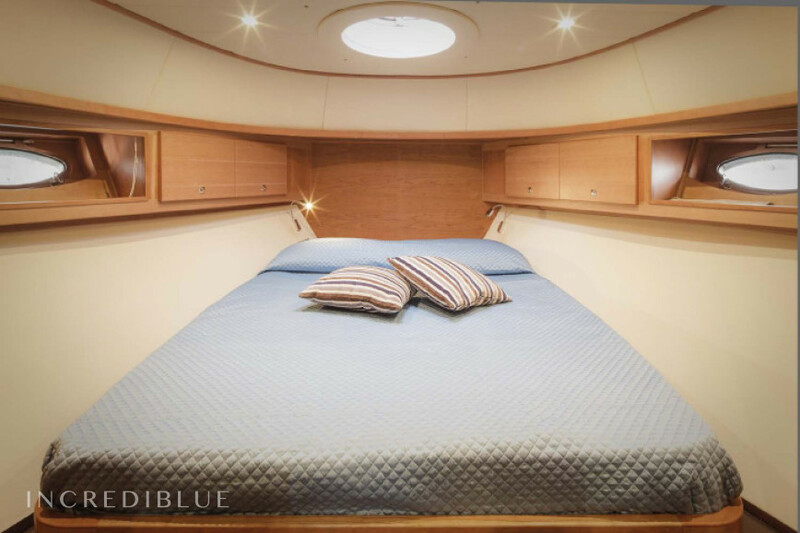 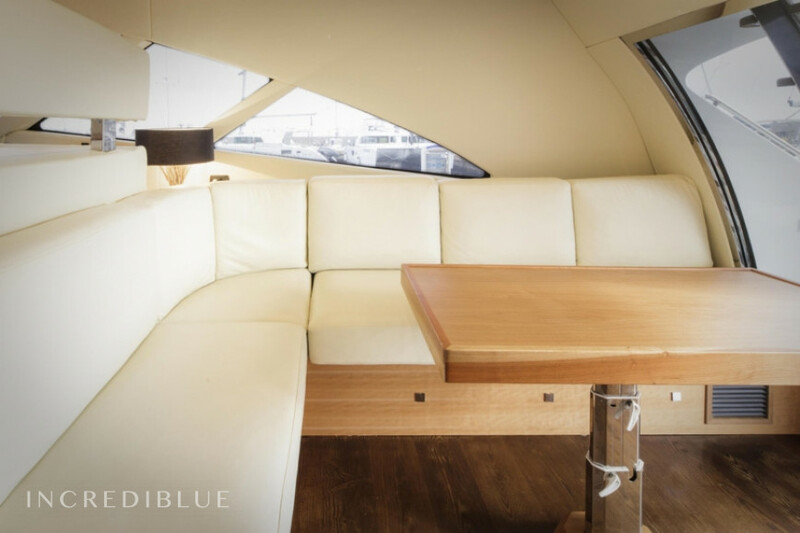 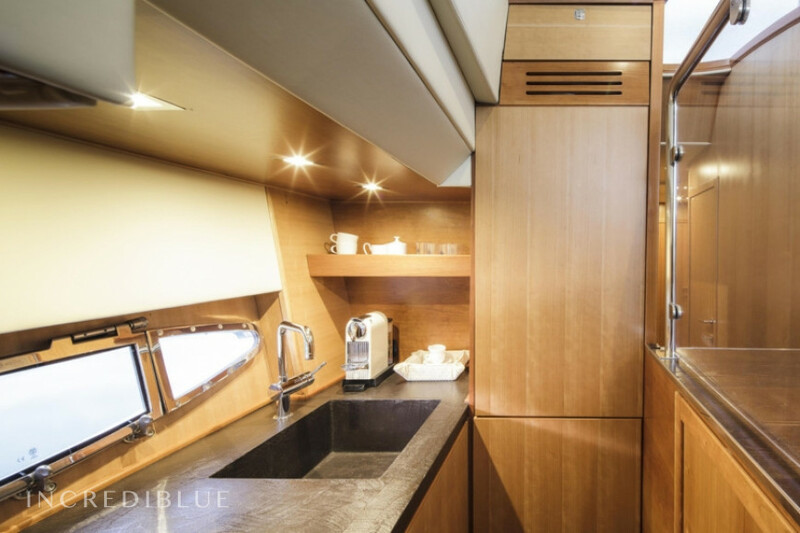 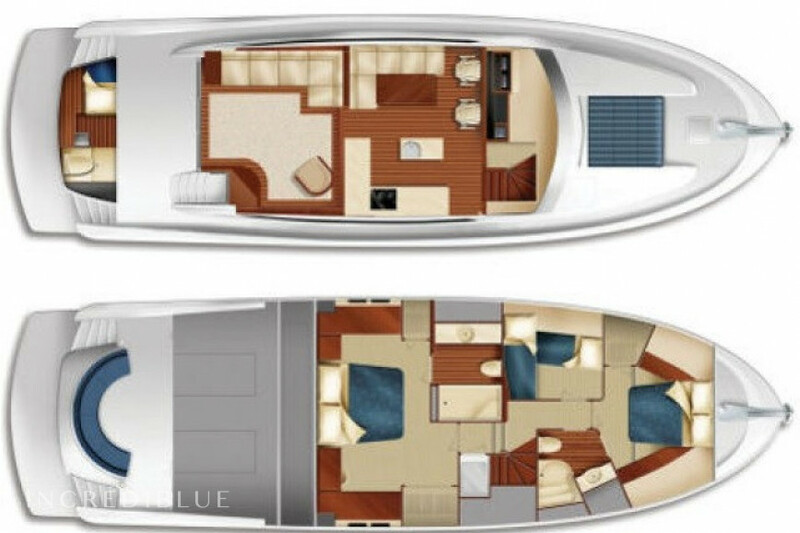 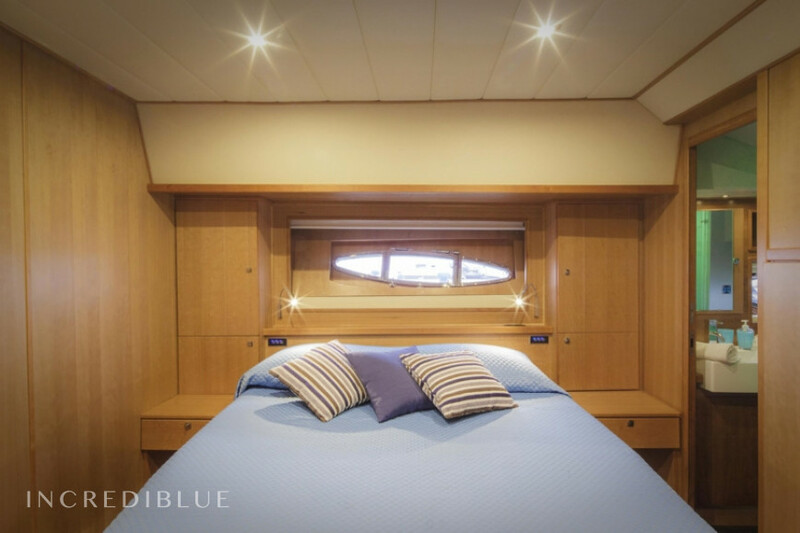 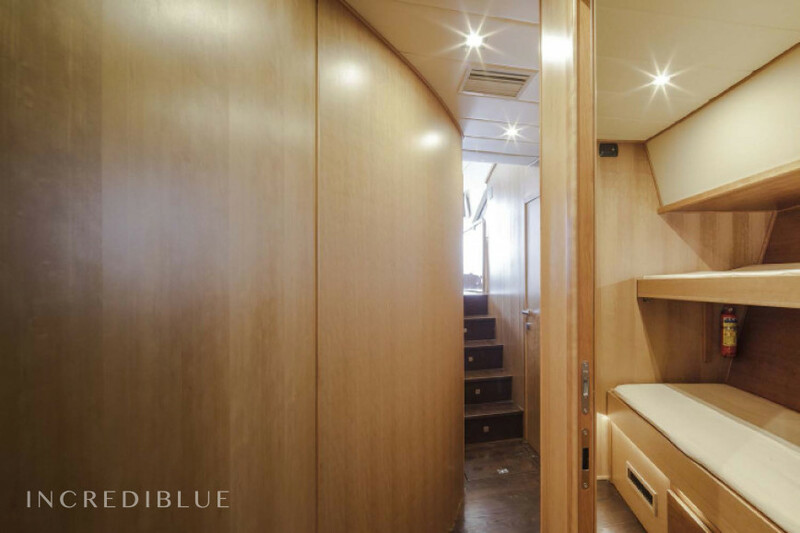 The boat has 3 bathrooms, functional kitchen and a relaxation area with sofas and all the conveniences of the occasion. 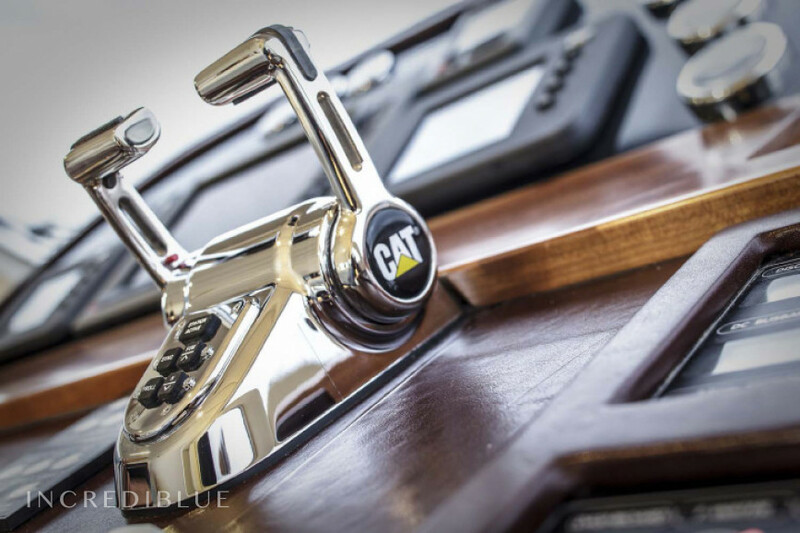 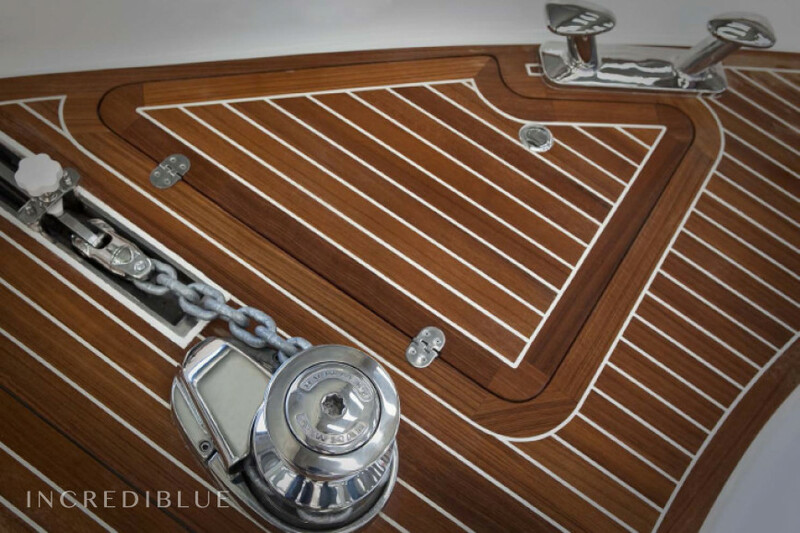 Further technical details can be found in the Yacht Technical Card. Long term discount 3.00% , for all bookings for more than 14 days of charter (discounts cannot be combined) .